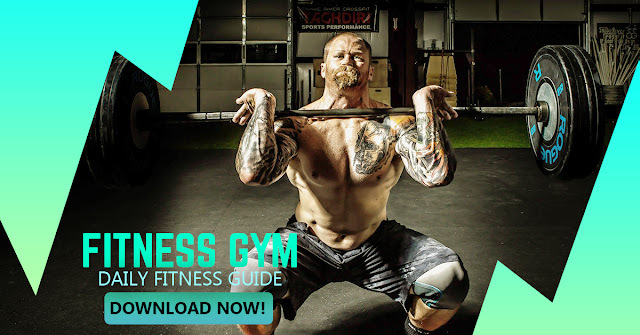 Get a copy of our Blue Green Color design of Fitness Guide Facebook Post Banner Advertising Template and download this Facebook Banner Design for FREE! Use this on your facebook advertising campaign. You don't need to buy expensive design, just download our ready made template and use this for your online business. Our facebook post banner ad is fully editable in Adobe Photoshop, therefore you can add more text, change the picture and the color of the template. The size of our template is the standard facebook size 1200px x 628px. This is design for Facebook Advertising Campaign, start using this and you will see the result. The license is FREE for Personal and commercial use.